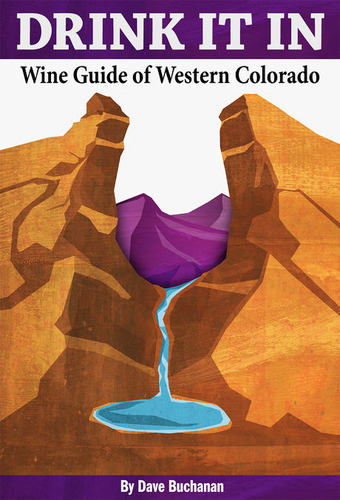 “Drink It In: Wine Guide of Western Colorado” is the official guide to the award-winning wines that are as striking as the scenery surrounding them. There are detailed maps to wineries, recommendations by winemakers, and sumptuous photos of the landscape. Included is a pull-out, water-resistant map of all the wineries in the Grand Valley — just the right size to tuck in a cycling jersey pocket as you pedal the Fruit and Wine Byway. Enjoy the wine. Enjoy the view. Drink it in!